We strive to trade constantly and effectively, managing the portfolio without including any of Wall Street's structured investment products. 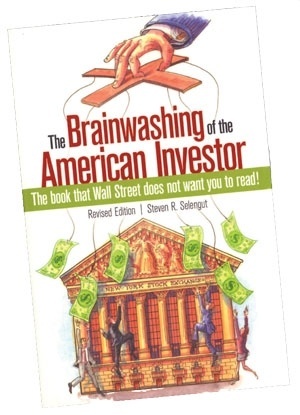 Steven Selengut has published hundreds of investment and tax reforms articles, in addition to three investments book including, The Brain Washing of the American Investor. For your copy please feel free to contact us.